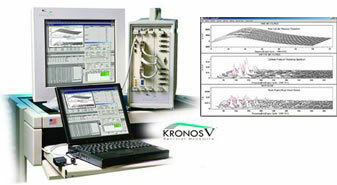 KRONOS V is the first turn-key system designed to provide true spectral content based, objective real-time engine knock detection and multi-cylinder acoustic analysis. "SEE" WHAT YOU'VE BEEN MISSING! special function signal conditioning requirements for differential or single-ended constant voltage / constant current, bridge completion, shunt cal, AC/DC coupling, and remote sense. VIDAS (VXI Data Acquisition System) is the merger of SD-VXI hardware and IMPAX-SD software for an integrated turn-key system solution. 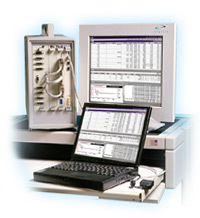 These systems are designed for applications requiring both high-resolution-high-speed transient data acquisition and long duration high-resolution backup recording. Large channel counts up to 1024 simultaneous channels. Frequency range from 50 kSa/s/ch to 4 GSa/s/ch. Choose our affordable standard system or built to order custom system. 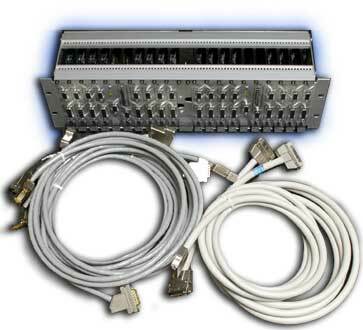 Spectral Dynamics Introduces the VX2805 Eight-channel Data Acquisition Module at the 74th Shock & Vibration Symposium. Spectral Dynamics Introduces Two Smart Interface Panel System (SIPS) Products at the 74th Shock & Vibration Symposium in San Diego. 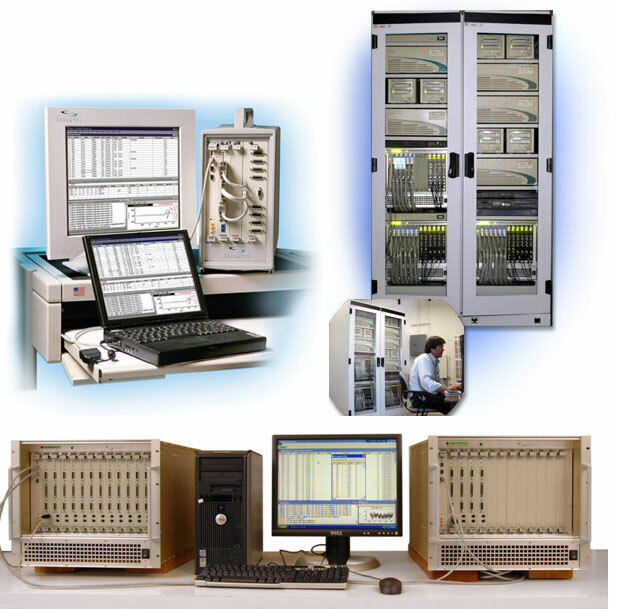 Spectral Dynamics Inc., Ships Hybrid, 316-channel Data Acquisition System to Sandia Labs.